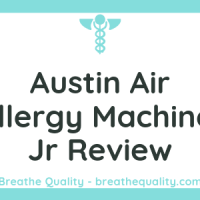 Austin Air is probably the largest air purifier manufacturing facility in the world, with an area of 480,000 sq ft for factory. 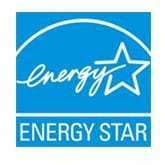 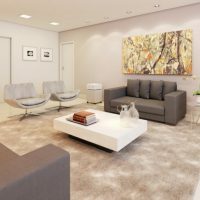 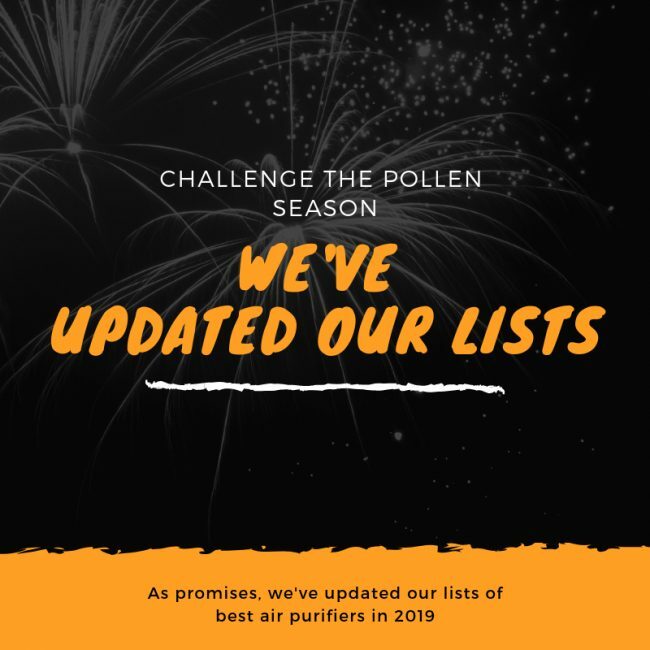 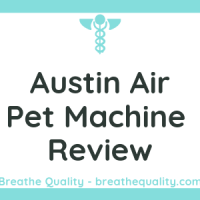 Since 1990, the Austin Air is still the top-of-mind awareness when mentioning the air purifier or air cleaner. 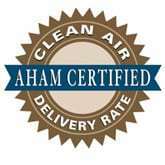 This American brand, formed in Buffalo, New York, is always recommended by the Red Cross, FEMA and the U.S. Department of Housing and Urban Development as the best solution for any air problems. 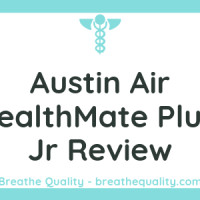 In 2016, the flagship Austin Air HealthMate Plus is deployed to many thousands of residents of Porter Ranch, California and the surrounding Aliso Canyon area to help protect against the effects of the Southern California natural gas leak. 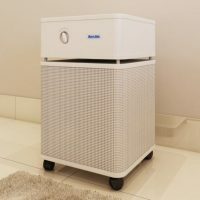 Up until now, the air purifiers from Austin Air are available in more than 100 countries. 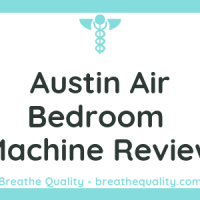 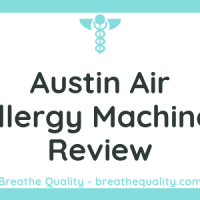 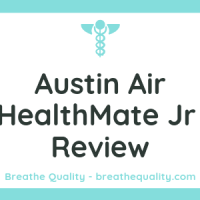 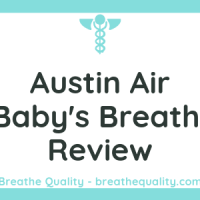 Their flagships at the moment are the Austin Air Bedroom Machine and Austin Air HealthMate Plus.